Phase two of Nasukuta abattoir in West Pokot County has been launched, and after its completion it’s expected to greatly increase the County’s income and boost livestock farming through exportation of meat products from the region. 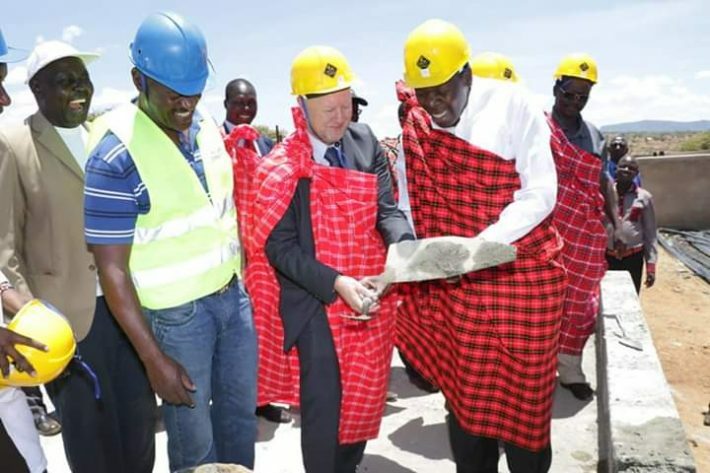 The project which is funded by the European Union, national government and the County government at a cost of Kshs 161 million will offer a ready market for pastoralists and help fight poverty in the semi arid region. The Nasukuta slaughter house which is situated at Pokot South sub county is expected to add value to beef products from the pastoral region that has been hit by cattle rustling and drought menace. 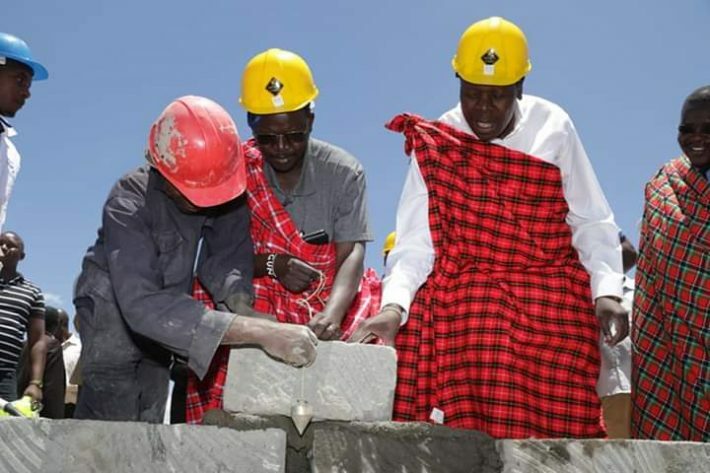 The project’s phase one was launched in 2010 under the economic stimulus programme but the process was halted after the onset of devolution. The Nasukuta export abattoir is a flagship project for the County government and will benefit the neighboring counties of Turkana, Baringo and the Karamoja cluster from Uganda. Speaking after commissioning the project at Nasukuta slaughter house European Union head of development cooperation delegation to the republic of Kenya Mr. Herbert Peru said they are funding 15 Counties in the country with a similar project with an aim of changing the lives of the marginalized Counties. Devolution CS Eugene Wamalwa said the Jubilee government aims to shift the focus from depending on relief food to drought resilience projects so as to provide sufficient foods especially to counties hit hard by drought. He added that they are investing in the abattoir so that it can be a leading producer of high quality meat in Kenya. “The Jubilee government is targeting the pastoralists across the country so that they can get value from their animals. This is a transformative project to the people and we’ll be committed to ensure its successful,” he said. West Pokot Governor Prof. John Lonyangapuo applauded the European Union for funding the project citing that the slaughter house will promote and create new businesses for women who process offals for sale. He added that provision of a revenue stream for the County through collection of levy and fees from livestock marketing activities and also from profits earned from sale of livestock will also be realized. “More than 3000 people will be employed directly at the slaughter house which will increase households income, eradicate poverty and transform lives,” he said. He said that 80 cows and 200 goats and sheep are expected to be slaughtered in a day and taken outside market. “This is a great boost to our farmers who are eagerly waiting to sell their livestock to the plant and improve their income,” he noted. The project which is set to be completed by September this year and operational by march 2020. Also present were PS State Department of Devolution Charles Sankuli, West Pokot County Commissioner Apollo Okello, West Pokot MCAs among other leaders.